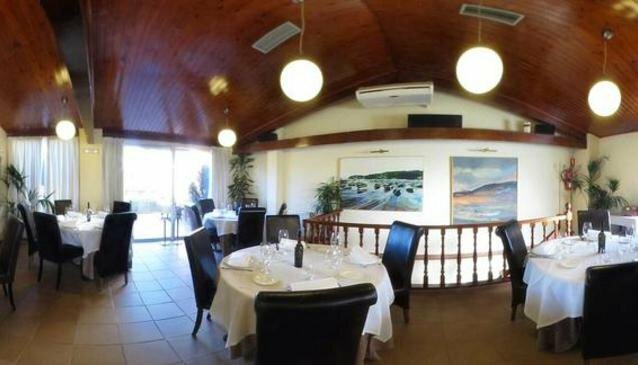 Restaurante Duran is well located on the Baiona-Vigo road near to Canido beach and within easy access of central Vigo. This is a hospitable place where a warm welcome awaits. Duran specialises in serving high quality seafood including fish and shellfish from the local estuary in superb surroundings. The local specialities also include rices and stews. There is also an amazing choice of wines to accompany the menu. This is a restaurant where the rich and famous from Vigo like to go so reserving a place is strongly recommended.